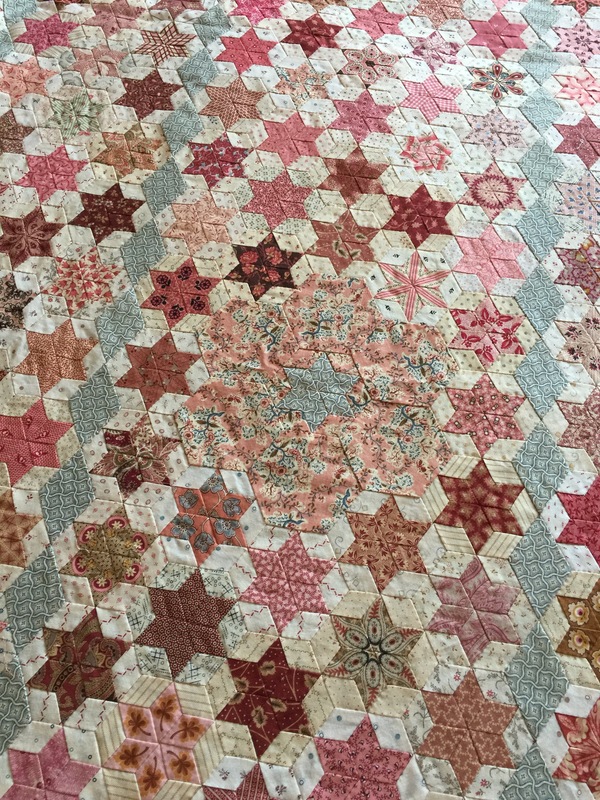 Visit with Karen Styles of Somerset Patchwork from Melbourne, Australia. 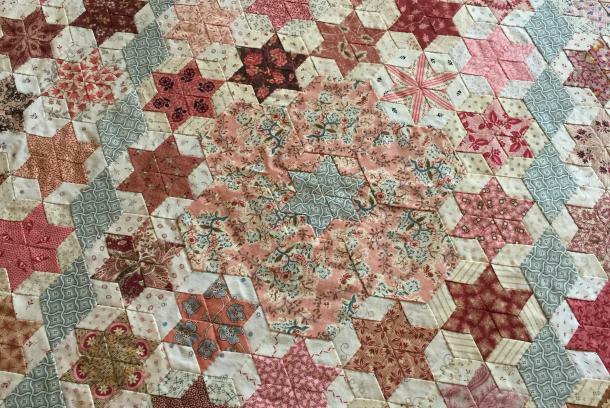 Explore an exhibit of quilts designed by Karen as she studies and collects English Antique Quilts! Presented by Paper Pieces. Paper Pieces 502 N. 5th St.